Piano lessons Nottingham and trumpet lessons Nottingham. Orchard School of Music has been established since 1990, teaching a wide variety of pupils from a young age to over 70 years old. I am a graduate music teacher and retired examiner, teaching all brass instruments, piano, theory and diplomas. Help can also be provided for GCSE and A-level exams. Before working as a private music teacher I taught piano, brass and theory in schools for a number of years. I do not insist that you take piano exams when learning. This is entirely up to you. I have students who begin lessons who have never played a piano or trumpet before and I have some who are already experienced. If you would prefer to learn the grades, I have taught hundreds of students from Grade 1 standard up to Grade 8 and further onto a Diploma. I generally use the Trinity College examination board. What do piano lessons and trumpet lessons entail? When you learn to play either piano or trumpet with me it is not just about the practical playing of the instrument. I always encourage the learning of musical theory and how to read sheet music properly. This will always help as you are learning. Who can learn to play piano or trumpet? Over the years I have taught all ages to play piano or trumpet. You are never too old to learn how to play! All lessons are tailored to suit each individual student’s needs so rest assured you will always be getting the most from your sessions every week. Whether you are looking to play piano or trumpet to pass the grades, or just looking to play for fun, I am available with weekly or bi-weekly lessons. I teach from my family home in Arnold, Nottingham. Piano lessons or trumpet lessons can last either half an hour, 45 minutes or 1 hour. Lessons are usually on a one to one basis. 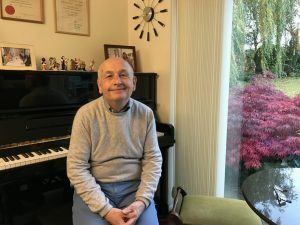 Please do not hesitate to contact me for a piano lesson, trumpet lesson or theory lesson using the details on the contact page if you have any more queries. Consultation lessons are available with no obligation to continue. Contact me today to arrange your piano lesson or trumpet lesson! 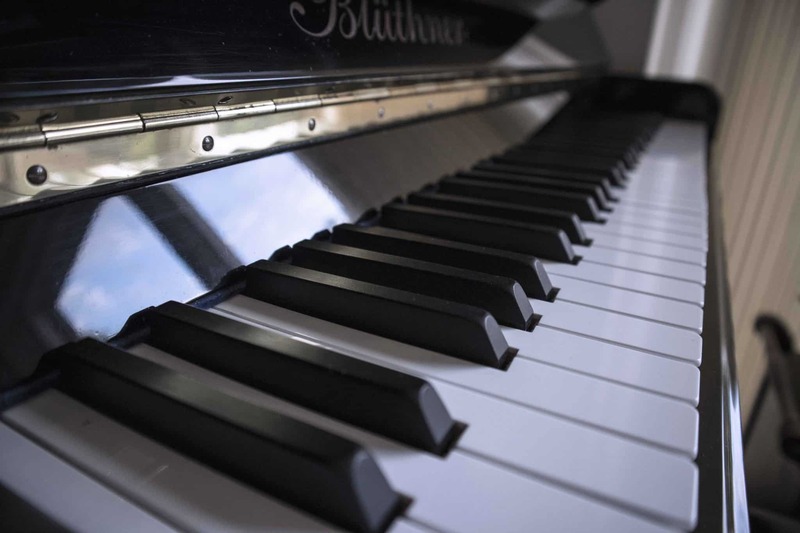 Find out more about Blutner pianos here. Call 0115 9670811 to talk to me today. If a child is receiving lessons a parent or guardian must sit in and observe. Piano lessons, trumpet lessons and music theory lessons provided in Nottingham by private music lesson teacher. Established in 1990.